Fortitudo is from the latin word fortis, meaning “strong, mighty”. Among the chief attributes of Saint Kateri was the courage and strength she displayed throughout her life. 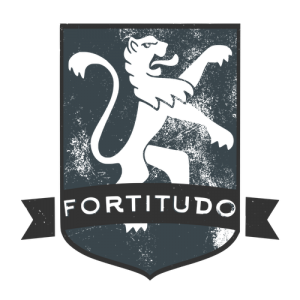 The image for Fortitudo is the lion. The lion is meant to typify not only God’s power, but also the strength of the faithful. This team’s color is blue. It represents loyalty and serves as an example that our strength is meaningless without God and our loyalty to Him.